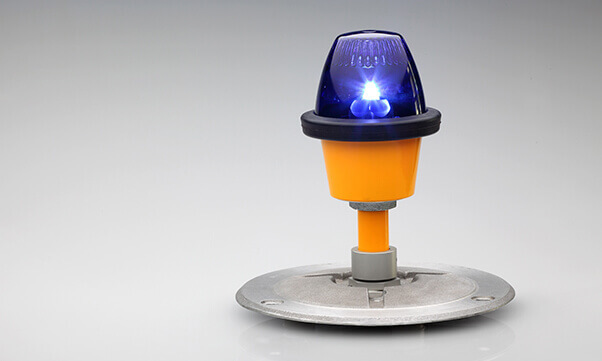 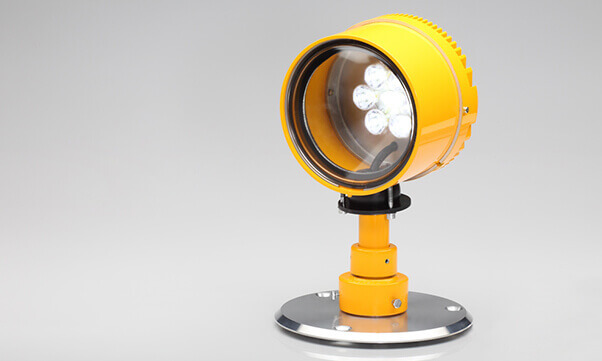 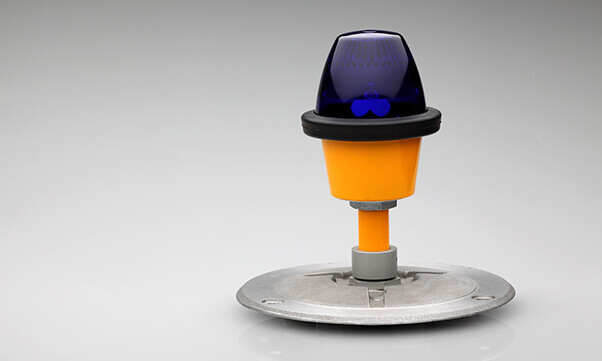 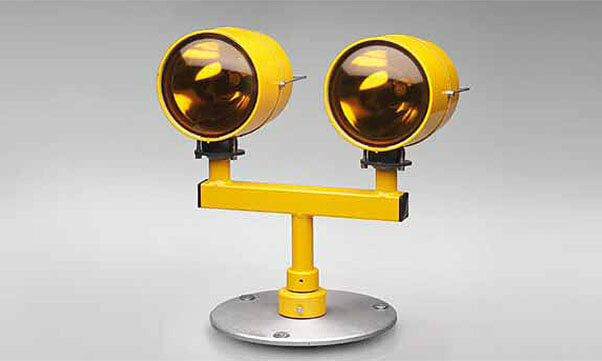 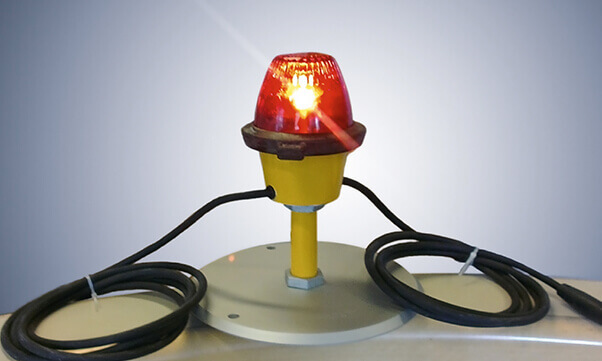 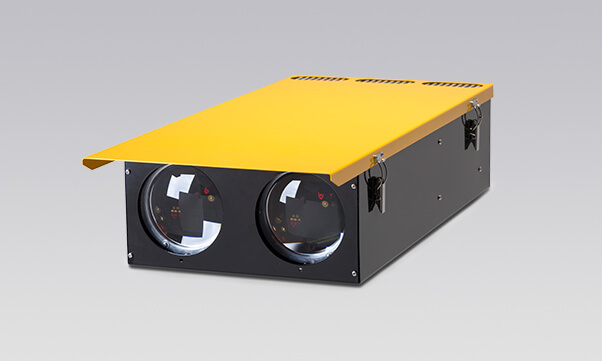 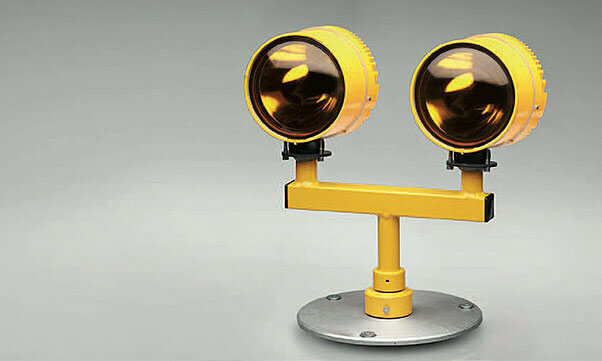 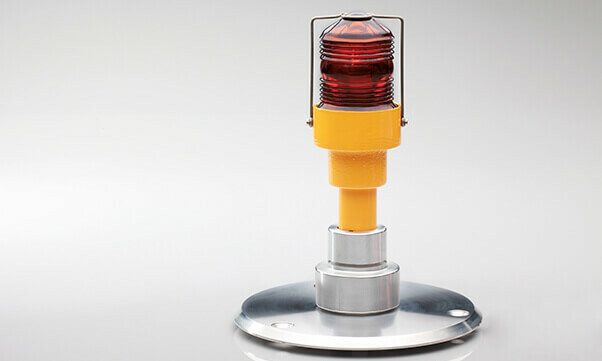 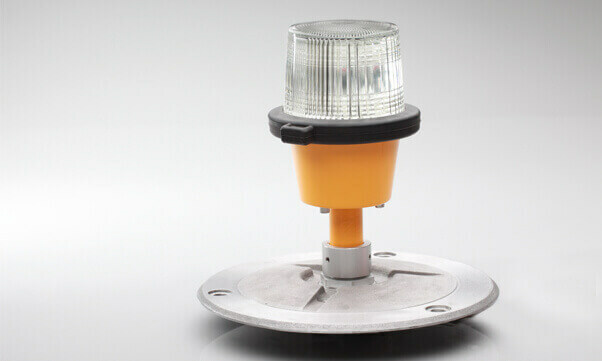 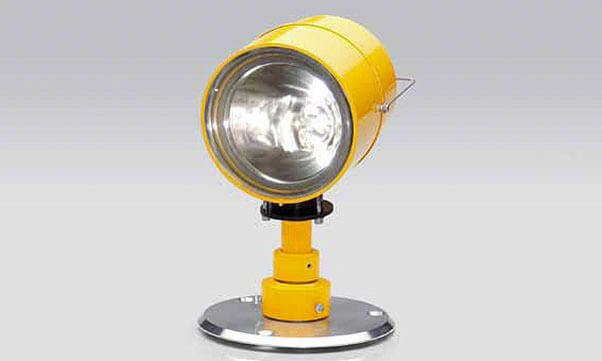 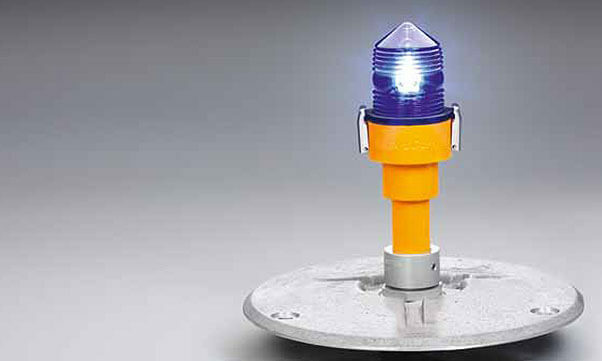 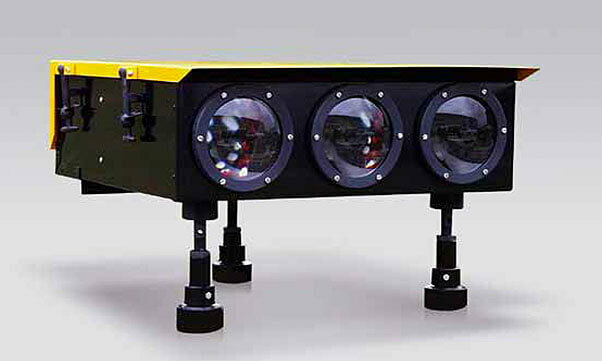 The construction of Induperm elevated lights is based upon innovative LED technology. 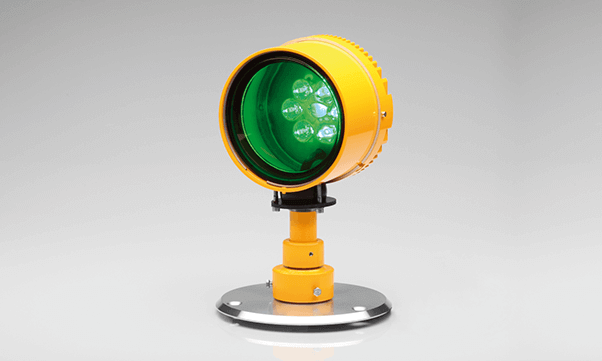 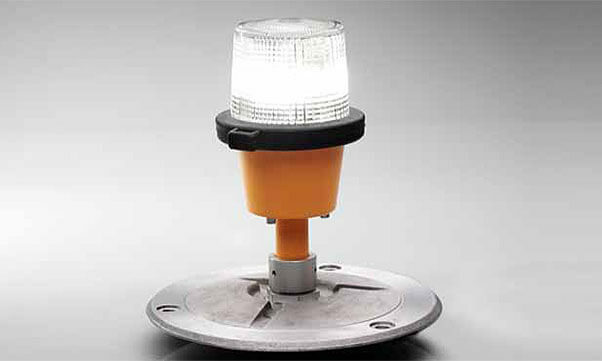 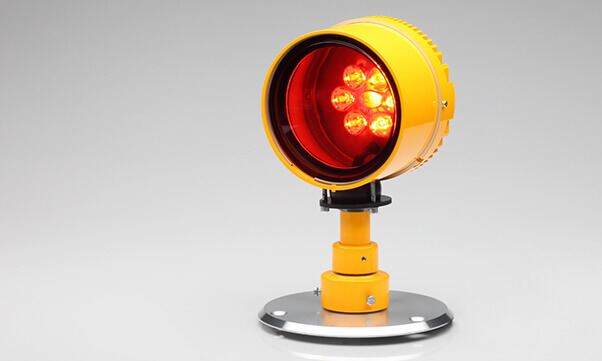 The flexible product concept allows an easy adaption of the products into existing structures of airport lighting. 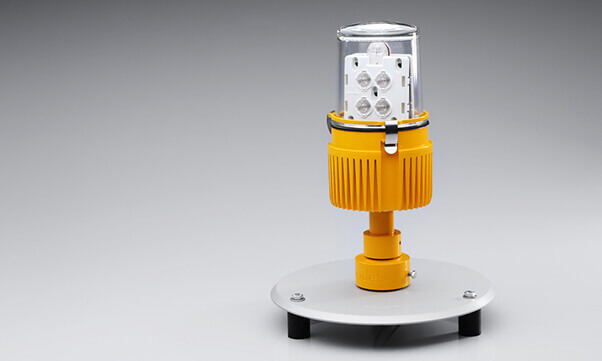 The use of shatter-proof and scratchresistant glass as well as a high temperature resistance range guarantee a lifetime of 20 years.